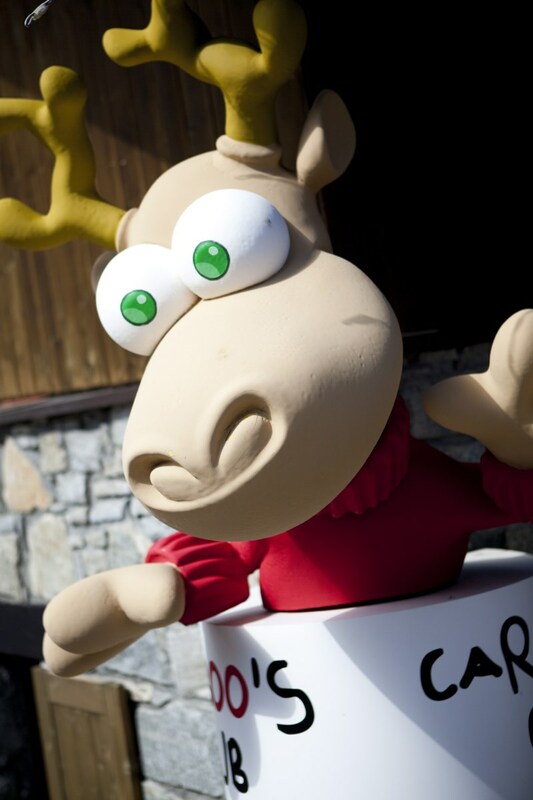 When the grown-ups are out on the trails enjoying a great day of mountain biking in Les Arcs in France, the Cariboo's Club and Arc 1950’s free entertainment programme make sure that kids have an unforgettable family holiday in Savoie. 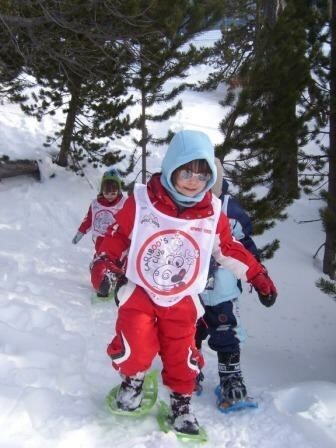 The Cariboo's Club offers a wide range of activities where children will have fun and discover the mountain in winter quite safely. The convivial, friendly setting of the resort adds an extra touch that will ensure enjoy the perfect family holiday in the mountains. If you prefer wellbeing and relaxation to the thrilling slopes of Paradiski, the Deep Nature Spa offers joint parent-child treatments. 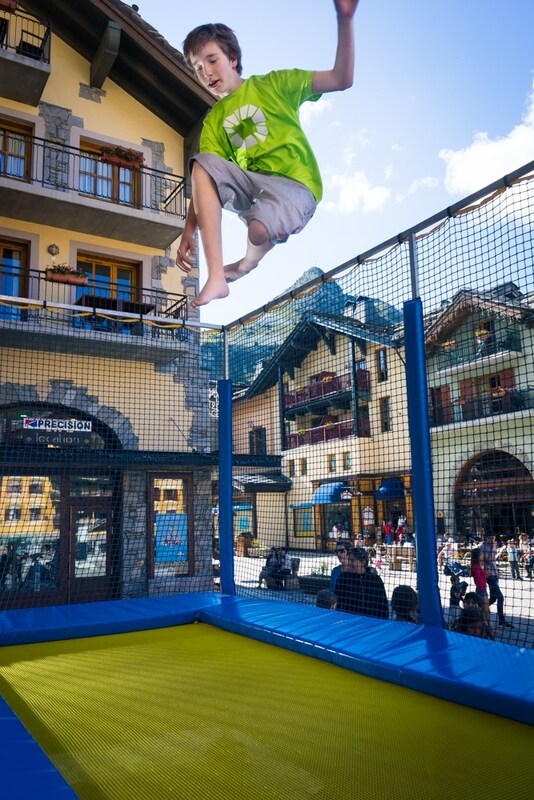 Awaken your senses and live a unique mountain resort experience for the whole family in the heart of the French Alps. We know that your arrival day is often a tiring and stressful experience. The journey is long, the kids are over-excited and when you arrive, there is so much still to do: pick up the keys to the apartment, get your ski equipment and lift passes, etc. In the village, we do everything we can to make arrival day easier for you. You can pre-order groceries before your arrival and have them delivered to your apartment on the day you arrive. They will even be put away in your fridge ! In a chalet suitable for small children with a large play room that is bright and warm, a room for the children to have a nap and a space to give bottles, this is a unique place in Les Arcs. Specialist staff (nursery nurses) look after your babies and toddlers. The children are put into groups according to age. There are early learning activities for the littlest ones indoors and toboggan and sleigh rides outside as well as quiet time to respect their daily rhythm. The older children enjoy creative activities indoors (finger painting, building games, modelling clay, etc.) and games outdoors (sled races and snowshoe walks, as well as making snowmen, of course!). Children can be looked after for half-days (morning or afternoon) or full days (for children under 2, parents should supply meals). Since the number of places is limited, you are advised to book in advance. 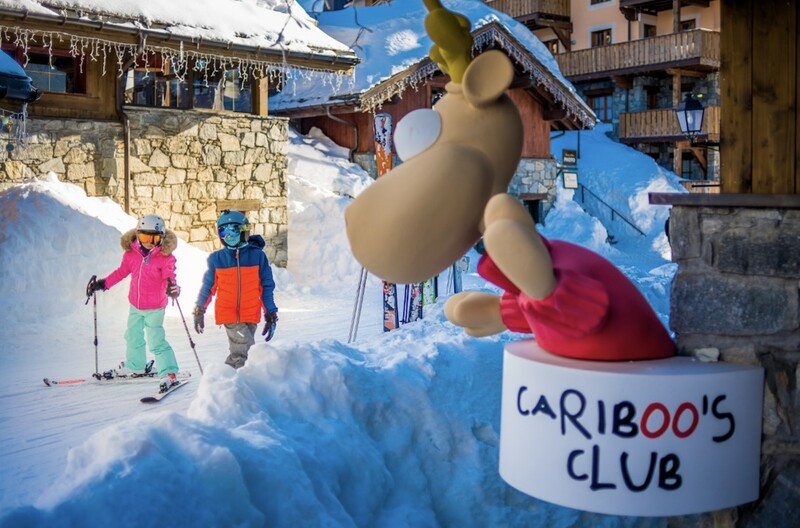 In a 350 m² chalet, the Cariboo’s Club looks after your children from 8.30am to 6pm in an exclusive environment where everything is done to make sure that they enjoy their holiday in the mountains. The 3-13 year olds are put in age groups and participate in fun activities to help them find out more about their mountain surroundings. Cariboo’s Club can also look after children at lunchtime. A chef prepares balanced meals every morning using fresh produce. The Club works with Spirit Arc 1950 ski school and children in ski lessons are supervised by the crèche staff from the end of their lesson until the start of the afternoon lessons. The lunchtime period (12-2.30pm) is divided between giving them lunch and play time inside or outside (possible on a daily or weekly basis). You should make sure your child has warm boots for playing outside. There are different ways of teaching every age group to ski which is why Spirit by Evolution 2 ski school, based in the centre of the village, offers lessons where the teaching methods are adapted to the different levels. There are safe areas reserved for the littlest children (3/4 year olds) with special equipment right in the village centre. The bigger kids learn at their own speed on the slopes. To ensure the best quality of teaching, all the group lessons are limited to 10 per group. The children pass a test at the end of the week and all have a free medal to take away with them. The Cariboo's Club offers activities adapted to all children, from 9 months to 12 years. The Cariboo crèche is offering a variety of activities for your littlest ones this summer: water games and a paddling pool, cooking, modelling clay, building games, stories, musical games, painting... and lots of other surprises! Children can be given lunch or parents can provide their meal. Cariboo's Club can take your children to a restaurant at lunchtime, or organise a picnic or barbecue near the yurts, weather permitting. The summer promises to be unforgettable! On the programme: hiking, MTB, archery, rafting, ping-pong, stand up paddle and climbing. The offer includes the supervision, transport and loan of equipment.